Comments Off on What date is the lighting of the Rockefeller Christmas Tree 2018? 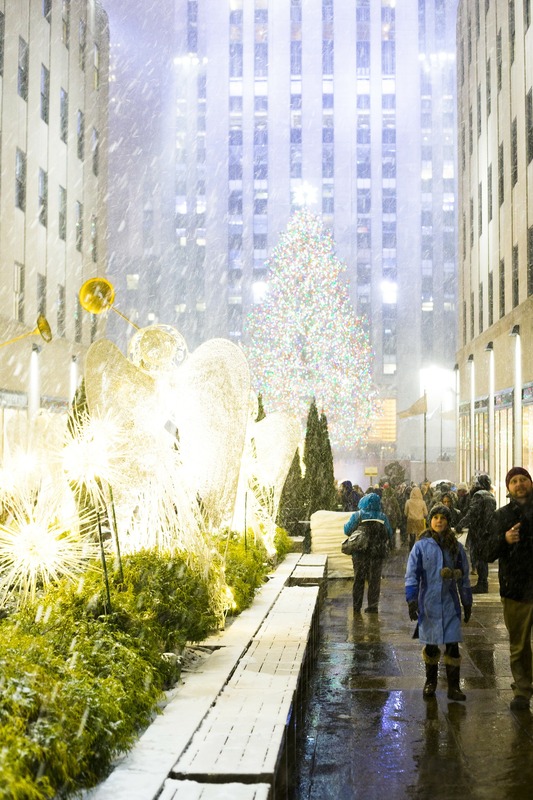 This Wednesday November 28, 2018 will be the lighting of the Christmas tree at Rockefeller Center in New York City. The tree comes from Wallkill, NY, almost 120 km from Manhattan. It will have 50,000 lights and a star at its tip with 3 million Swarovski crystals! The Tree Lighting Show is one of the busiest attractions in the city for this holiday season, so we suggest that if you want to witness it, be in the area from 3 in the afternoon. Yes, that early! To get to the Rockefeller Center area you can take the B,D,F, or M subway lines and get off at 47-50 Street station or with the E or M lines going down on 5th Ave / 53th Street. The show ends with the lighting of the tree at 9:00 p.m. If you do not want to go there, you can watch it on television on the NBC channel. The following days the tree will be lit from 5:30 in the morning until 11:30 p.m. Christmas day (25/12) will be on 24 hours. The last opportunity to see it is 7/01/2019 until 9:00 p.m. Tags: rockefeller center christmas tree lighting 2018, rockefeller christmas tree lighting 2018, rockefeller tree lighting 2018 performers, rockefeller tree lighting 2019 performers, Who's performing at the Rockefeller Tree Lighting 2018?